I spent the weekend with my brother and sister in-law (Charles and Lindsay), and finally got the chance to juice my own fruit and veg! I was super excited. 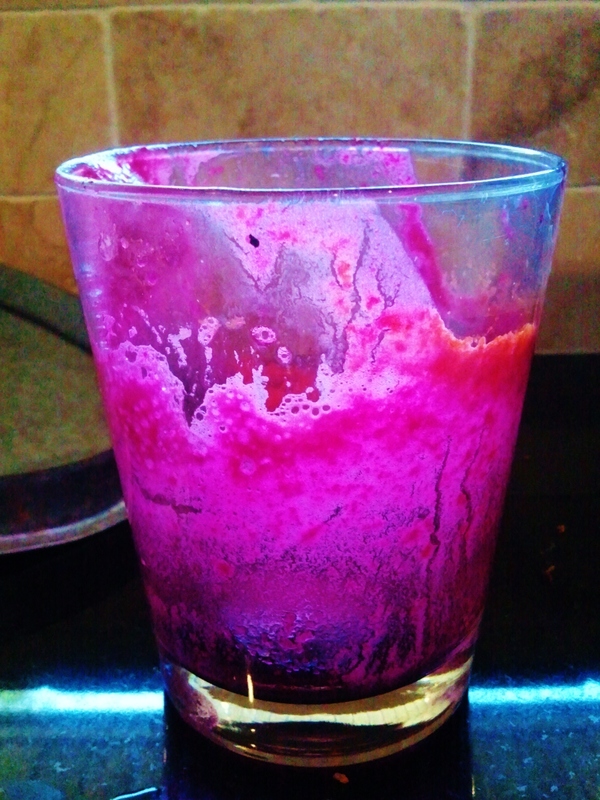 Buying these fresh juices at farmers markets and Whole Foods is a nice treat, but it’s so fun to DIY too. If, of course, you already have the juicer. 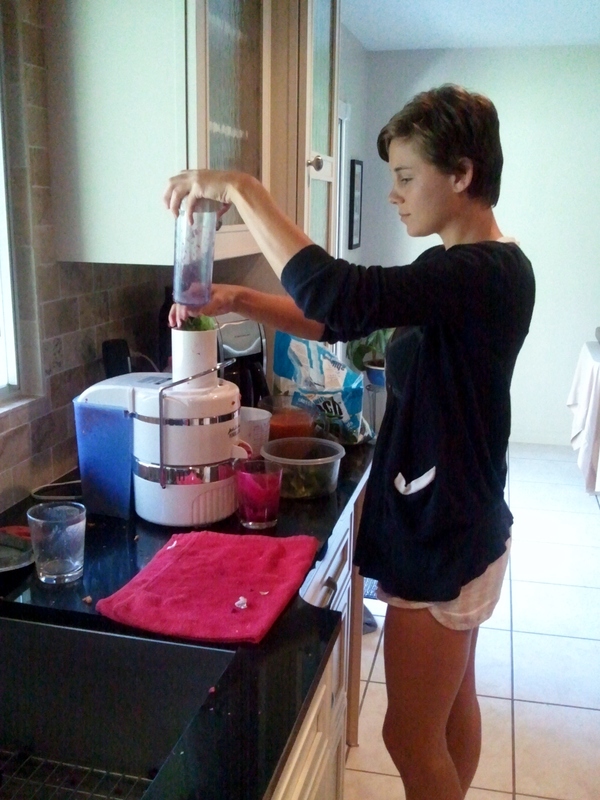 Juicers can be pretty pricey and you have to get a good one to do the trick. 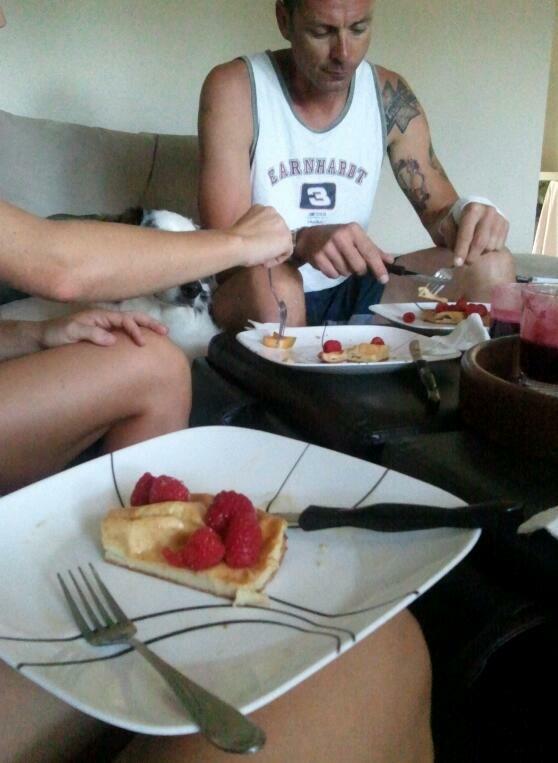 Jack LaLanee Juicer. And Lindsay’s SWEET new kitchen. Lindsay is very talented interior designer, working with an emphasis on kitchens and bathrooms. She’s got great style and I wish I had more pictures of this kitchen to prove it. 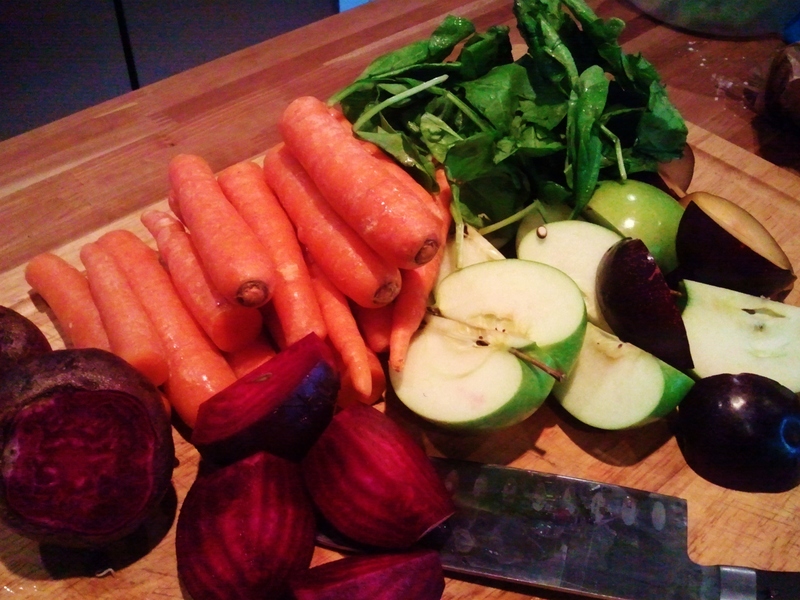 Juicing has gotten very popular lately, especially among all the raw foodies. These flavorful drinks offer many more nutrients than most others, but it’s important not to think of these juices as meals. If using fruits, these juices can be very high in carbohydrates, and would be better off paired with some protein or fat to reduce the spike in blood sugar (chronic high blood sugar may lead to the development of diabetes); some nuts, peanut butter on toast, or eggs for example. A lot of misleading information can be found online and these “liquid diets” are heavily promoted. Juicing is a great addition to a healthy diet, but all of the fiber and many phytonutrients (or plant nutrients) are lost in the pulp that gets discarded. So use that pulp! 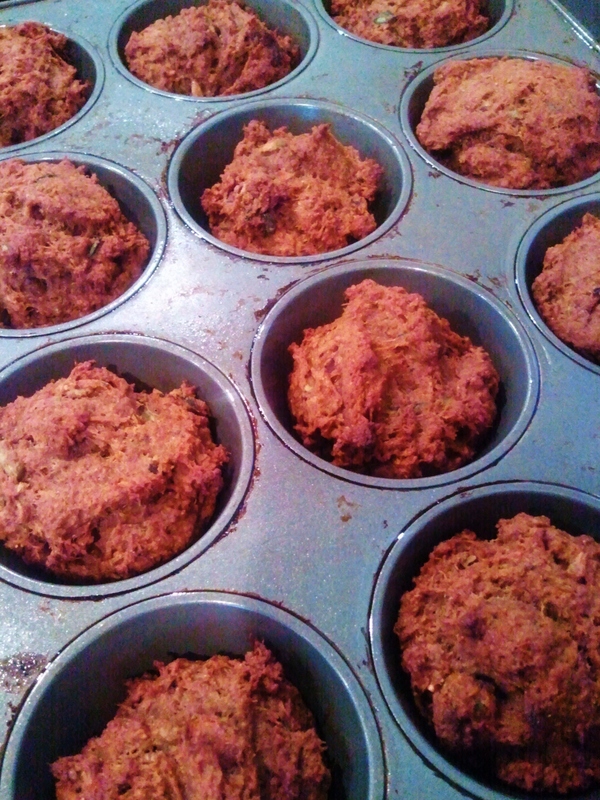 We used our pulp to make muffins. It really kept them moist and offered a nice, naturally sweet flavor. Well, the honey helped too. Oh, and it was that special Michigan honey…you know, the good stuff. 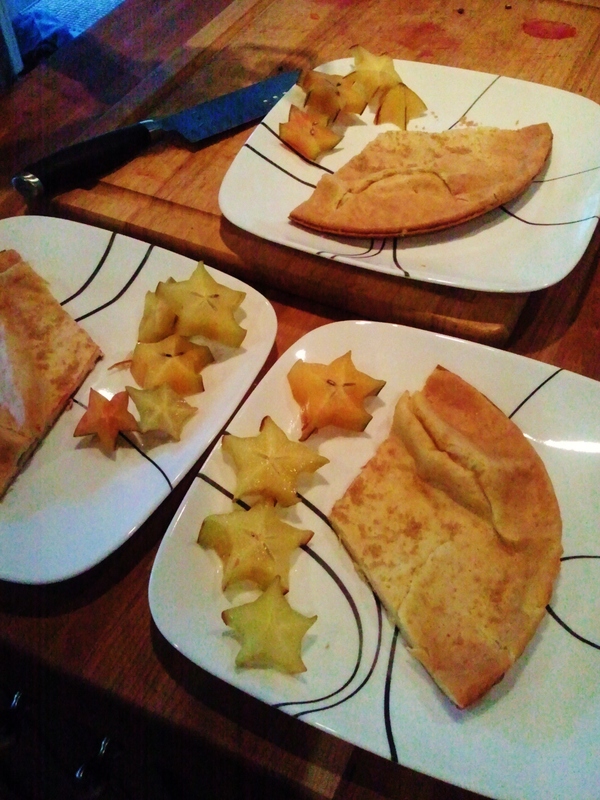 We saved the muffins for later, and for breakfast, Lindsay whipped up some Dutch Babies, or German Pancakes. I had never heard of them myself, but they reminded me of an eggy pancake. I’m not too sure which recipe she used, but here’s one from Simply Recipes. The batter is similar to that of a pancake, and it’s baked in a sizzling hot pan (cast iron skillet) in the oven, allowing the edges to rise, creating a nice little pocket to hold fruit and honey, or anything else you want. Nice and tender on the inside, flakey on the outside. 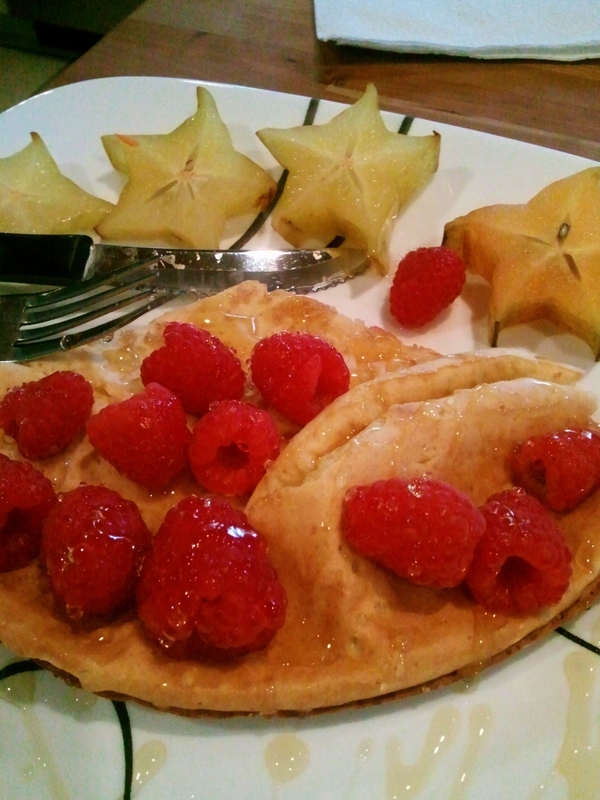 We topped ours with fresh raspberries and honey, and had some starfruit on the side. Delish.